Joslyn Law Firm is a tenacious law firm committed to client success in Criminal Defense and DUI/DWI cases. Based in Columbus, we are known as fierce litigators in the courts throughout all of Ohio. 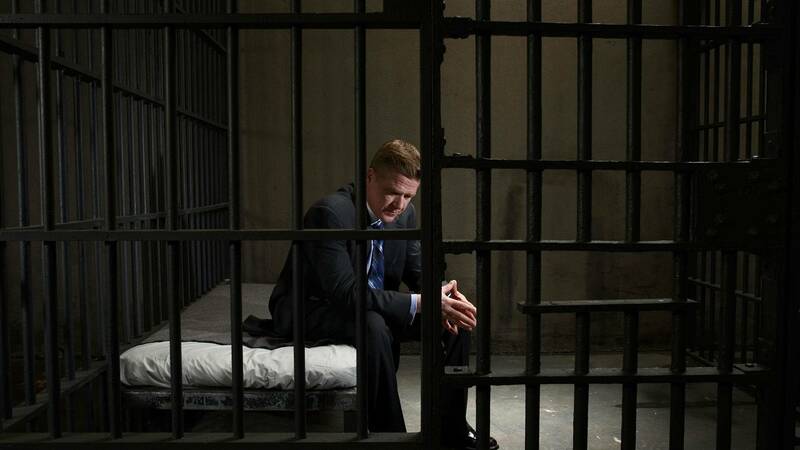 Our attorneys have the necessary persistence to help you prevail in your legal conflict. We have 4 years of experience and we are determined to win. Read our profiles to learn more about our qualifications. 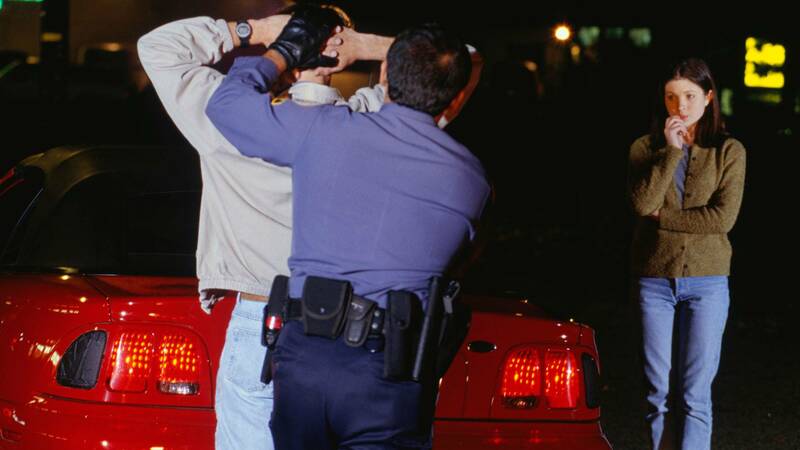 DUI/DWI: Being charged with drunk driving has serious consequences in #GEO_STATE#, including loss of license or even jail time. 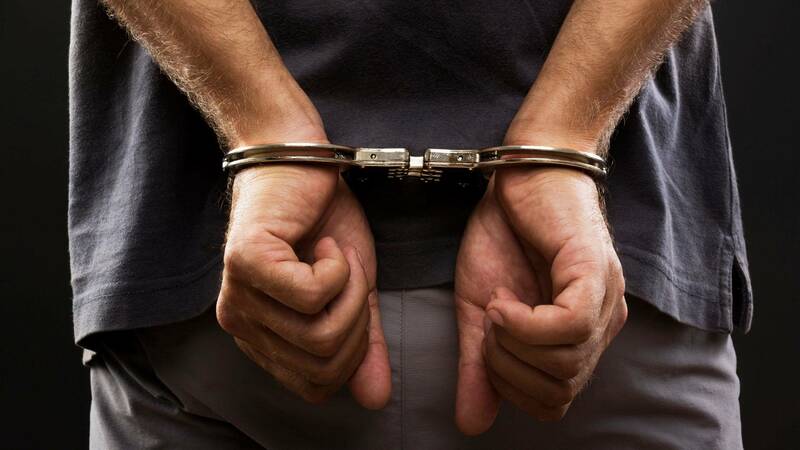 If you have been charged with a DUI or DWI, you need to hire an experienced criminal defense attorney who will fight to obtain the best possible results for your case. When you retain the services of Joslyn Law Firm, you can be assured that your attorney will pursue your case with zeal. Joslyn Law Firm believes that you are entitled to strong representation. Let our lawyers take command of your legal situation. Our offices are conveniently located in Columbus. Call the firm at 614-444-1900 to arrange your consultation or contact the firm online. Joslyn Law Firm is located in Columbus, OH and serves clients in and around Brice, Groveport, Reynoldsburg, Canal Winchester, Blacklick, Westerville, Summit Station and Franklin County.